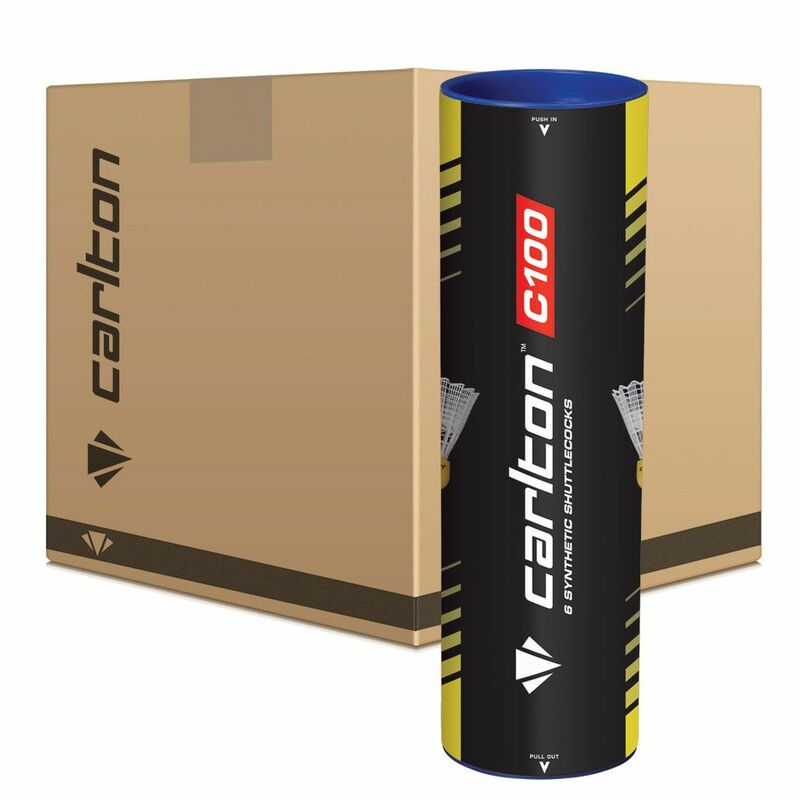 Offering outstanding durability, the Carlton C100 Medium Badminton Shuttles – 12 dozen are both attractive and high specification, and they come in tubes of 6 shuttlecocks. These quality shuttlecocks are only available in white. for submitting product review about Carlton C100 Badminton Shuttles - 12 dozen.